DUNN - Raleigh NC, January 5, 2015 -- Carver Equipment announced today the availability of farm equipment and implements including Phoenix Sicma Tillers and Mowers, Farm Maxx Rossie Sickle Bar Mowers, tel Trax Tractor Canopies and Greenscape Conservation Seeders. 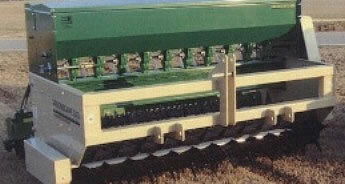 Carver Equipment has been providing equipment and machinery sales and parts across the USA for over 54 years. "We built our company on old-fashioned customer service," said Steve Carver, founder of CarverEquipment.Com and President of it's parent company, Fast Forward Services, Inc. "For over fifty years we have been selling various agricultural, construction and material handling equipment and shipping it all to all regions of the USA and many other countries. Our solid reputation for providing excellent values, top quality products and no bad surprises is grounded in the relationships with long-time customers proves that " Old-fashioned customer service works." 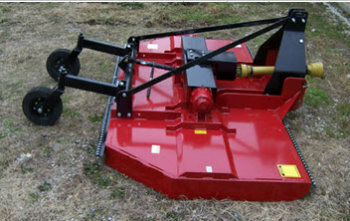 CarverEquipment.Com represents several equipment manufacturers including Sicma, Rossie, Tel-Trax, Greenscape, Phoenix, Farm Maxx, Work Saver, Danuser and many others. Carver also sells the parts you need to keep your equipment working and will anywhere neede to satisfy the customer needs. Carver Equipment Co., Inc. was founded by J. Alvis Carver in the early part of 1959 as a local farm equipment company in Dunn, NC. Steve Carver grew up the company and in 1981 became owner of the dealership. 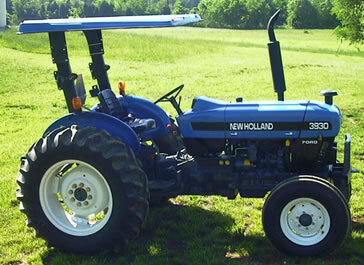 Under Steve's leadership the business added construction and material handling products as well as a large rental fleet of tractors and other farm equipment. 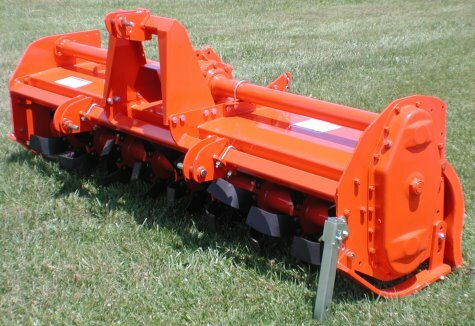 As the reputation of Carver Equipment grew their sales radius expanded not only across North Carolina, but up and down the East Coast. 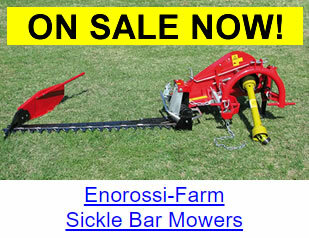 Soon Carver Equipment was selling equipment across the USA and other into other countries. It was one of the first businesses to use internet retail marketing and experienced another growth in their customer base and range of sales. 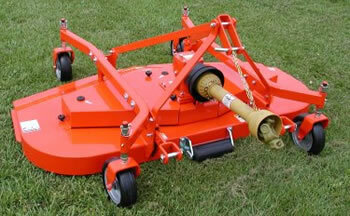 After selling the tractor dealership portion of the business in 2008, Carver established Fast Forward Services, Inc. It includes the online and direct sales .com business and several other types of operations including marketing services, teaching and coaching entrepreneurs, business related public speaking-seminars, certified equipment and small business appraising were added recently. Today, the company continues to serve farmers, ranchers, contractors and land owners as well as current and prospective small business owners with the same dependable, old-fashioned customer service.